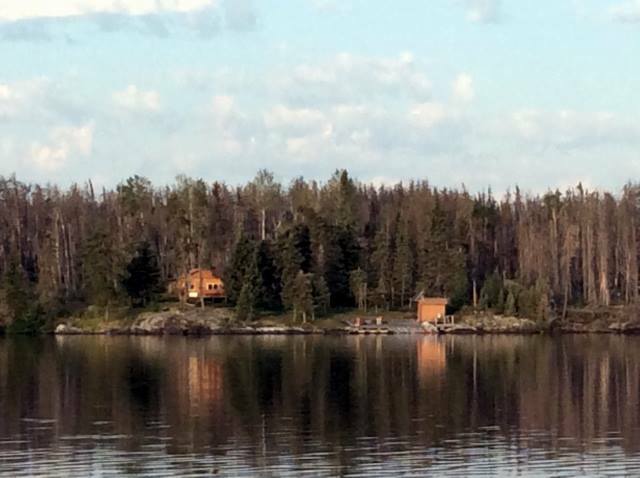 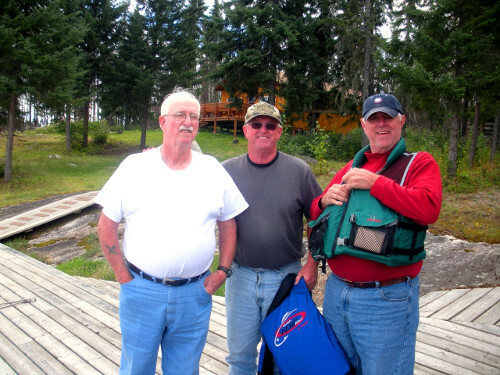 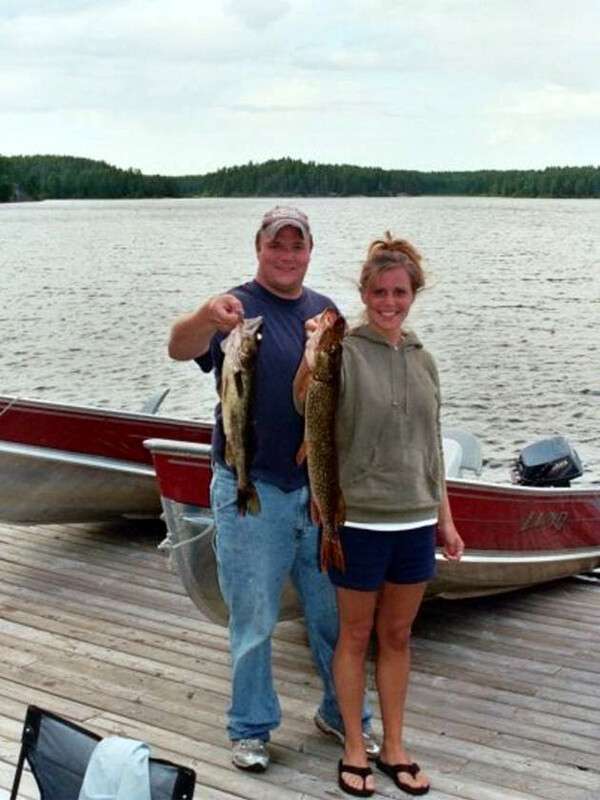 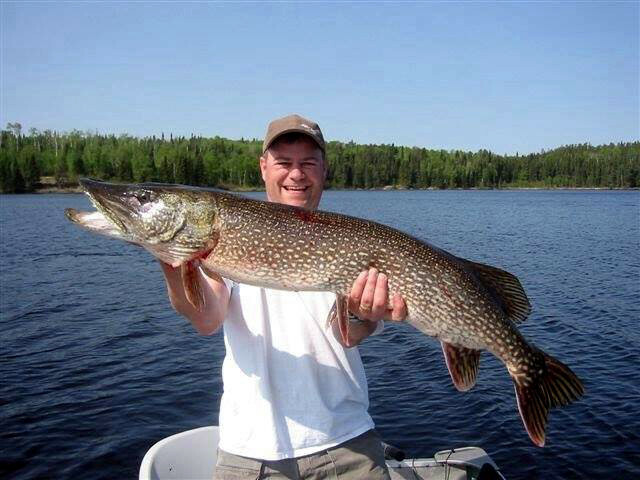 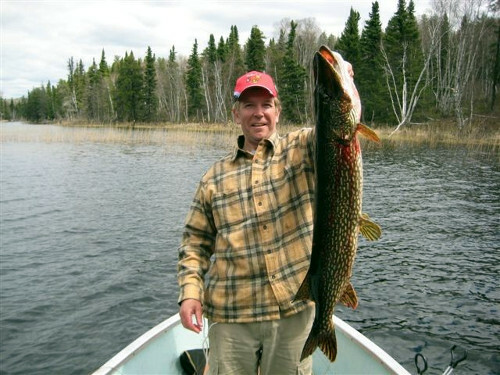 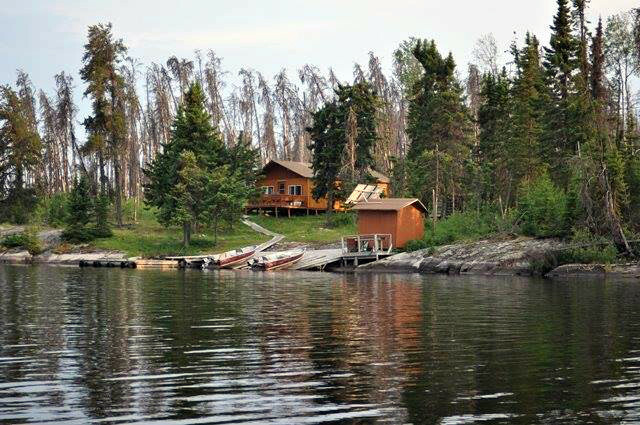 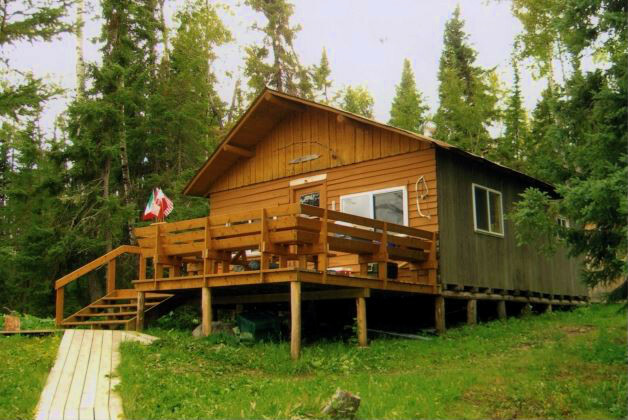 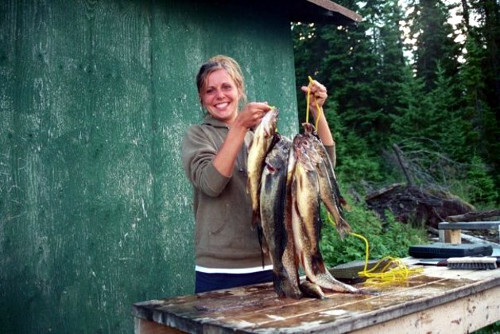 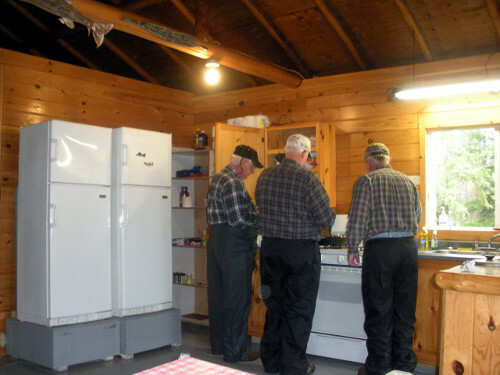 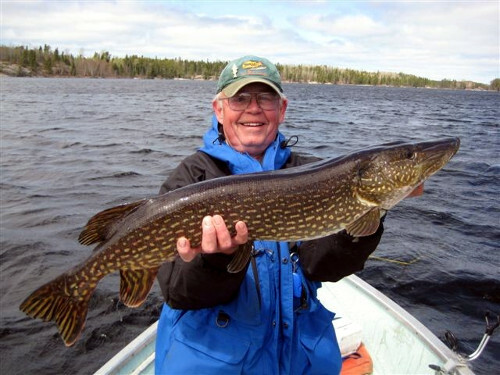 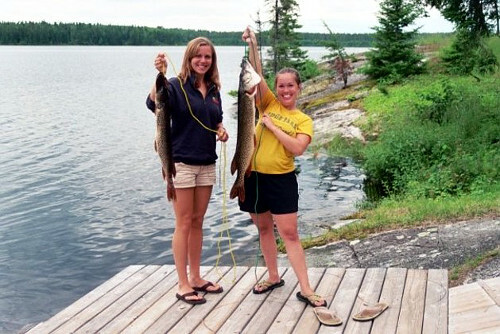 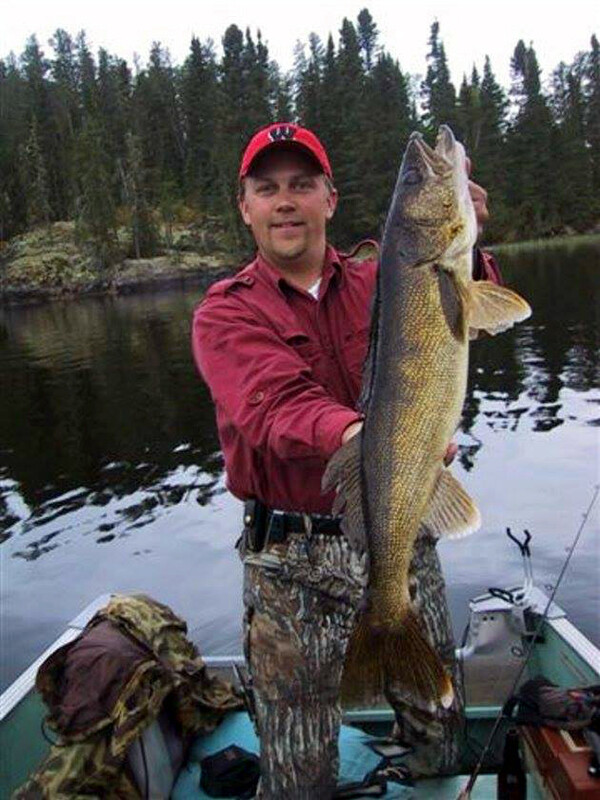 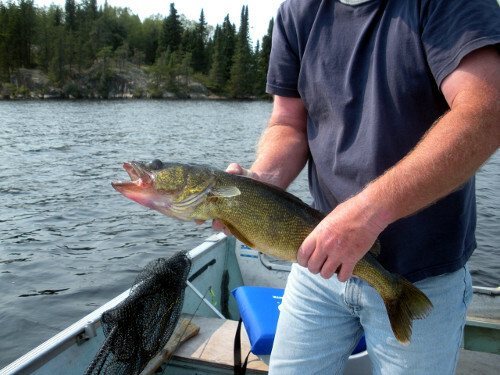 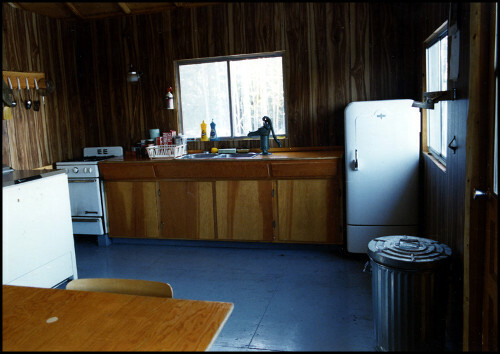 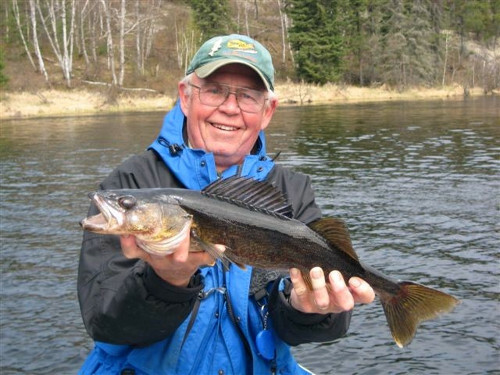 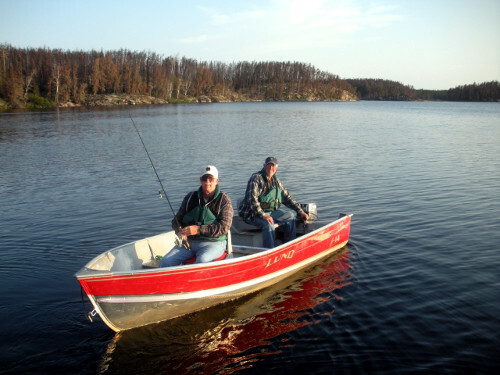 Marvin Lake has plenty of bays and offers fantastic Walleye and Northern Pike fishing. 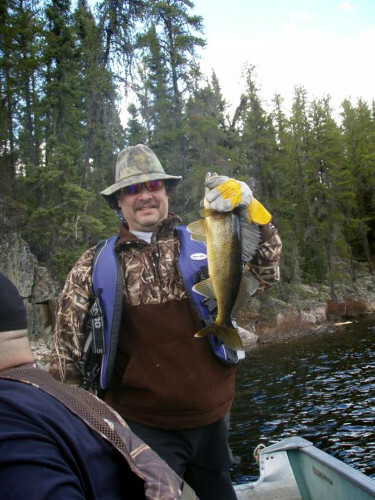 Similar to the other locations tied to the Keeper River system, Marvin offers plenty of underwater structure for great trophy class fishing. 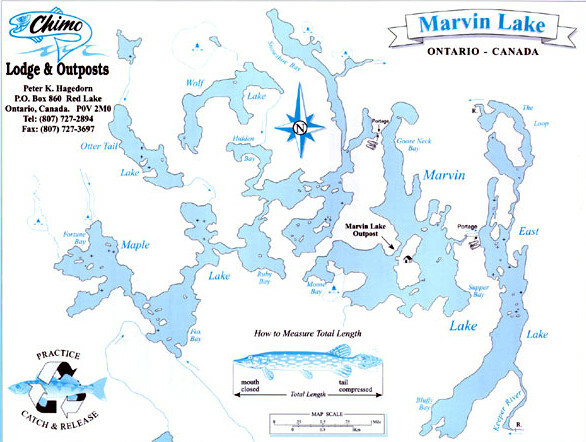 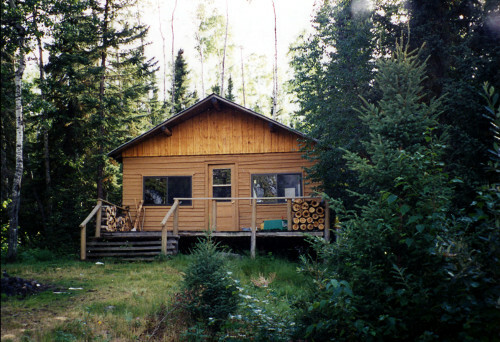 Marvin Lake provides numerous inlets and backwater bays, as well main lake structures. 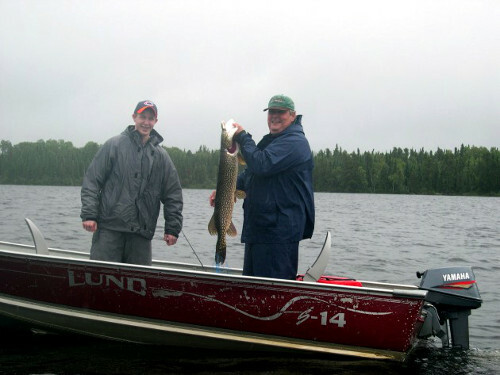 Access to Maple and East Lakes for additional fishing opportunities. 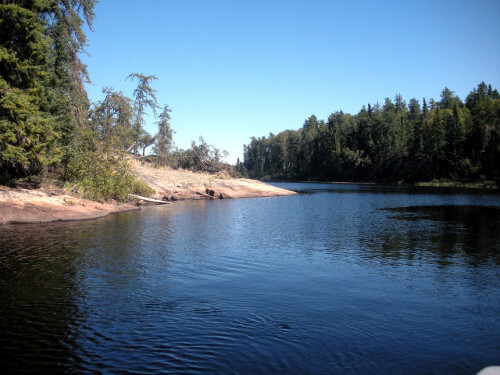 East Lake connects you directly to the Keeper River system.